Our current collection is about real flowers, nature and some of its most beautiful fragrances, whilst always trying to keep to our quintessentially British roots with an inspiring designer twist at every turn.  At Moyses Stevens Flowers, luxury always comes first. Instantly recognisable for our exquisit floral designs and classic British styling, we're Hampstead South's flower delivery experts and the capital's longest running florist; a name synonymous with quality, longevity and exceptional flowers.